Home » Life Drawing this week! 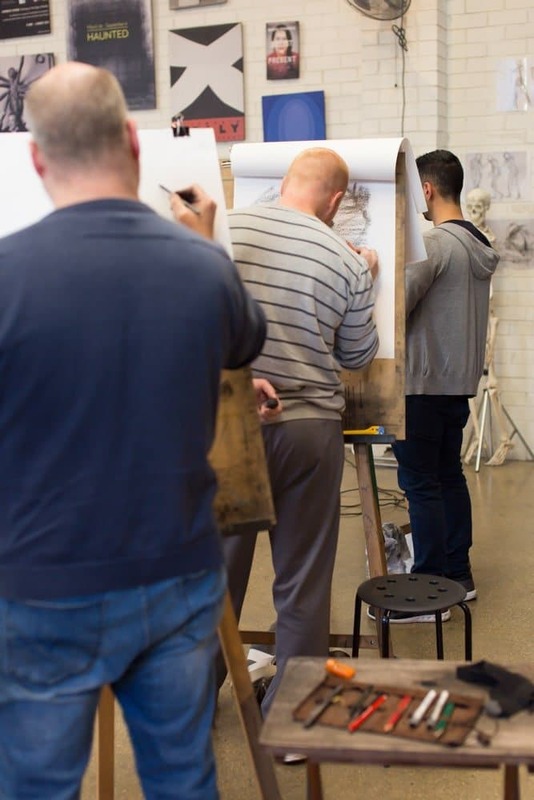 We have another two CASUAL LIFE DRAWING sessions on this week! Join us Wednesday 7:30 – 9:30pm and Saturday 10am – 12pm for a wonderful drawing session in our nice and warm studio with our new heaters! Places are limited, please note that the Saturday sessions often book out quickly, for all the details and to reserve your easel CLICK HERE.